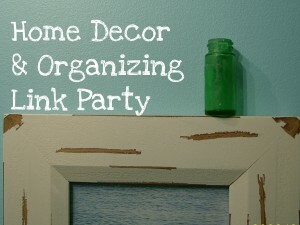 It’s time for another Home Decor and Organizing Link Party. I know most of you are getting ready for Thanksgiving, but I thought you would still enjoy the projects and ideas shared here. So. it’s on with the show. Here are the most viewed links from last weeks party. 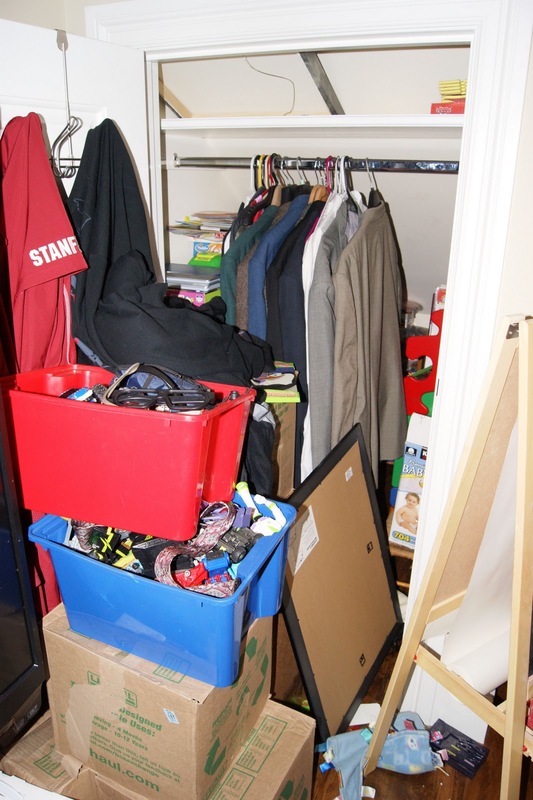 A Day in the Life of a Professional Organizer by Kuzak’s Closet. 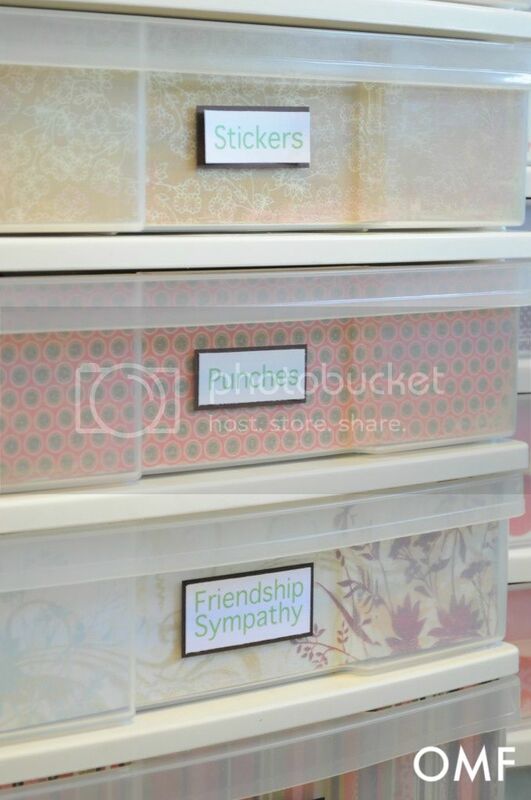 Apartment Living by Organizing Made Fun. Link as many projects as you like as long as you haven’t linked it here before. Visit at least 2 other blogs and leave a nice comment. I will be featuring my favorites on Saturday. Thank you, Leanne! I appreciate being featured! Thank you so much for hosting! I am happy to share here!